U CaN StILl JoiN tHiS fAn ClUb n ShOw tHeSe FrEaKs Tht EnRiQuE Rocks!!!!!!!!!!!!!!!!!!!!! i thought u would know him jack or sparrow whoever u r.hes a gr8 singer n very famous too. 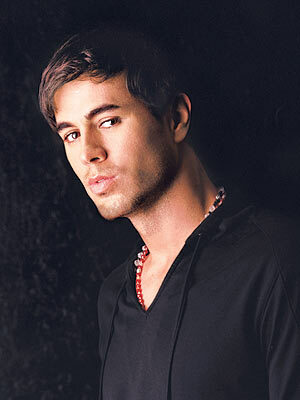 i luv enrique and his songs.. they rock man!!!! i think no 1 in india knows enrique .............. is tht so ????????????????????? ?